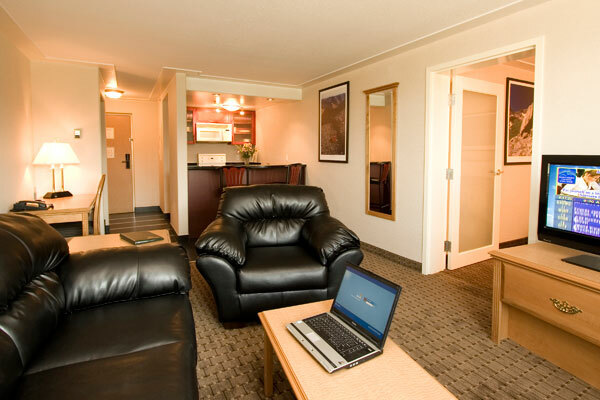 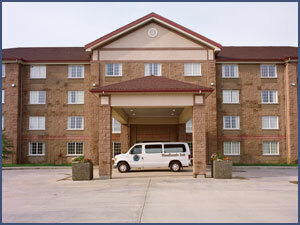 At Woodlands Inn & Suites we pride ourselves on offering the highest standard of service for our guests. 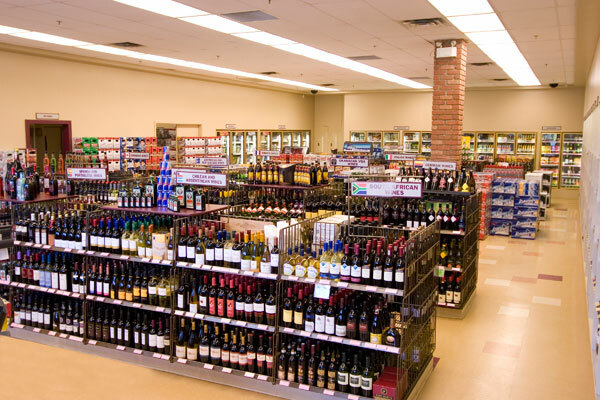 For your convenience you will find a full service family friendly Lounge where children are welcome with an adult, a business center, and a fully stocked Liquor Store with the largest selection and the best prices in Fort Nelson. 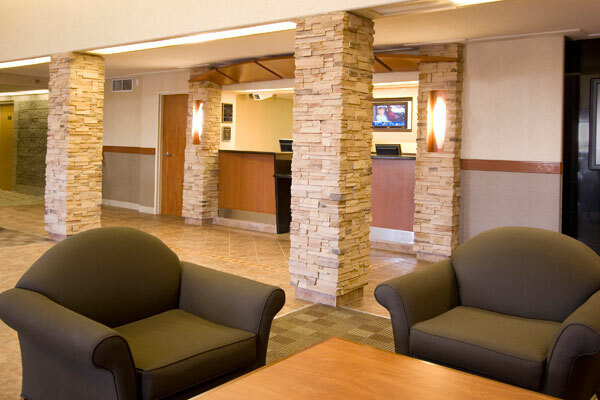 We also have a “One Stop” snack shop that is open 24 hours a day that is stocked with drinks, snacks, sandwiches, frozen dinners, household items, toiletries, and more. 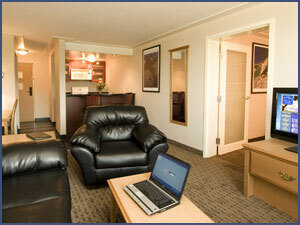 Enjoy complimentary coffee and muffins in the lobby daily from 4 AM to 6 AM for those that depart early. 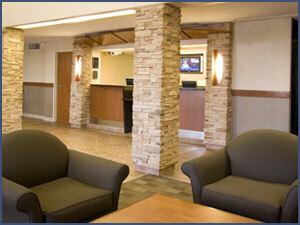 We offer 24 hour coin operated laundry facilities for guest use or a drop off and pick up laundry service. 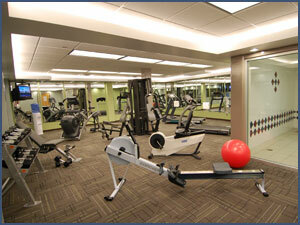 Guests have 24 hour access to our fully equipped fitness center and steam showers for your relaxation. 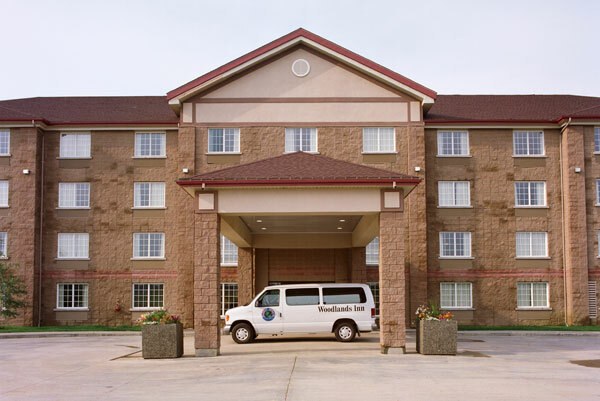 Woodlands Inn also provides free shuttle service from and to the Fort Nelson airport and surrounding terminals. 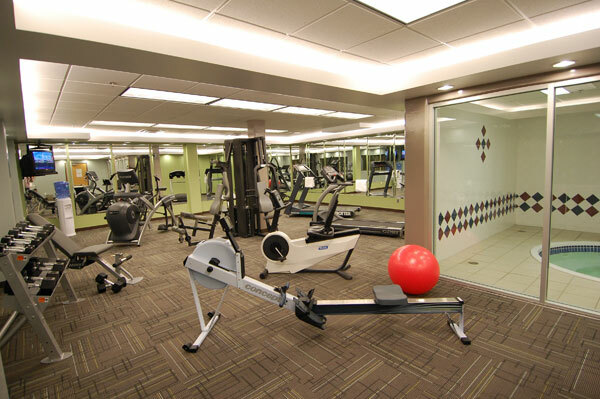 Professionally designed, the Woodlands Inn & Suites Fitness Centre features modern lighting, pleasing colours, mirror walls, and a selection of commercial quality cardio fitness equipment including Cybex. 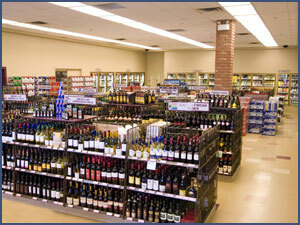 The Woodlands Inn & Suites Liquor Store features the largest selection in North Eastern BC!